According to some, I’m very rude. Surprised? Me, Mr. Nice Guy, Mr. Eagle Scout, Mr. Yes, Ma’am, Mr. Holding Doors Open … me? Rude? Now, it’s true that I sell things for a living. I’ve sold a lot of things … from signs on roller coasters to accordion lessons. And as a seller, I’ve made countless cold calls. I’ve intruded into people’s lives to persuasively present opportunities to them. I always courteously listen to them. Not interested? I understand. Don’t want me to call you again? No problem. A couple of weeks ago, I called a business owner crazy person who went off on me about my daring to call and speak with his staff. Crazy person. I forgive him (and he is now on my blacklist). Today, I called a business manager who apologized for not calling me back after I called him twice, emailed him twice, sent him a letter…. He apologized to ME, and I was truly touched. He didn’t owe me anything … he did not owe me a call back. But calling me back would have been polite, no doubt. 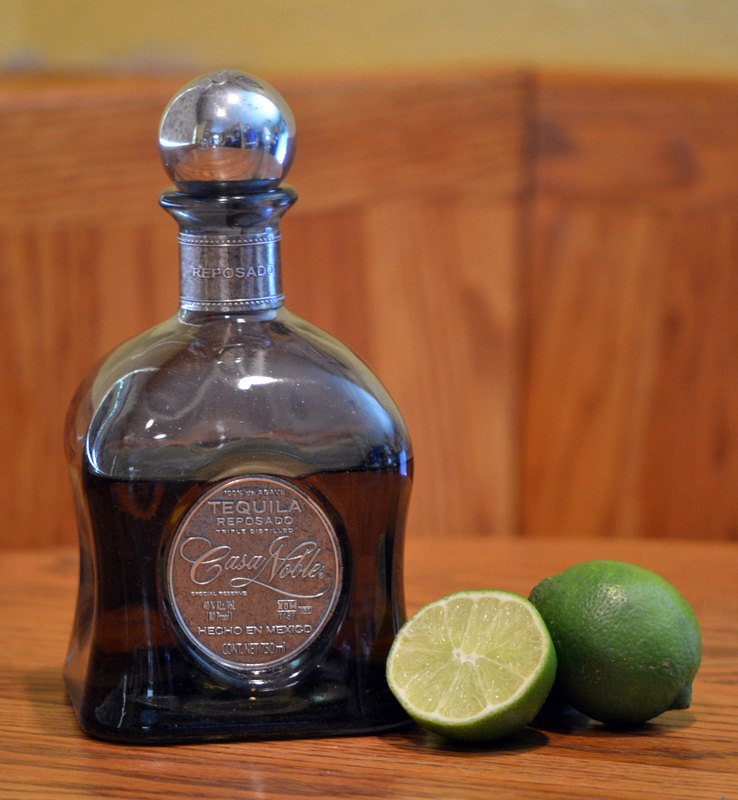 Remember our goal is to find the perfect tequila for the perfect margarita. 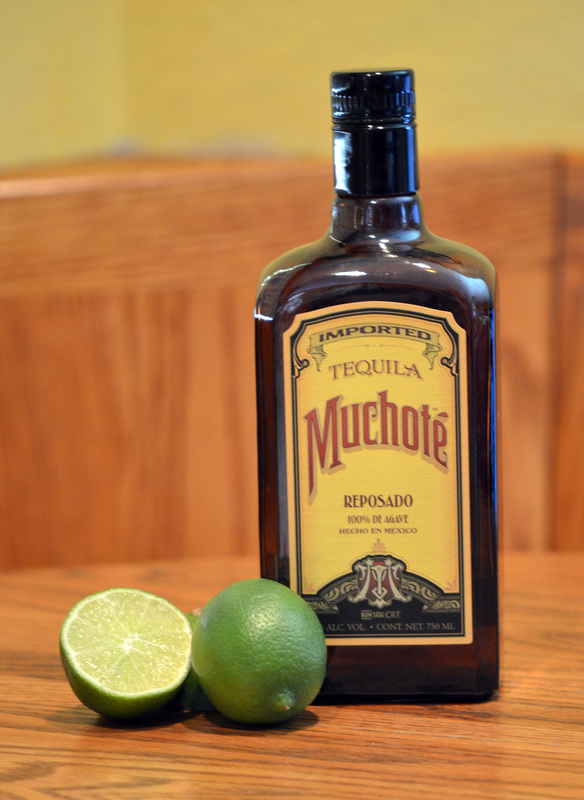 Three of the tequilas in the bottom half of the ratings are very highly recommended: Muchote, KAH and Casa Noble are all tasty. My working theory is they just don’t play well with others. 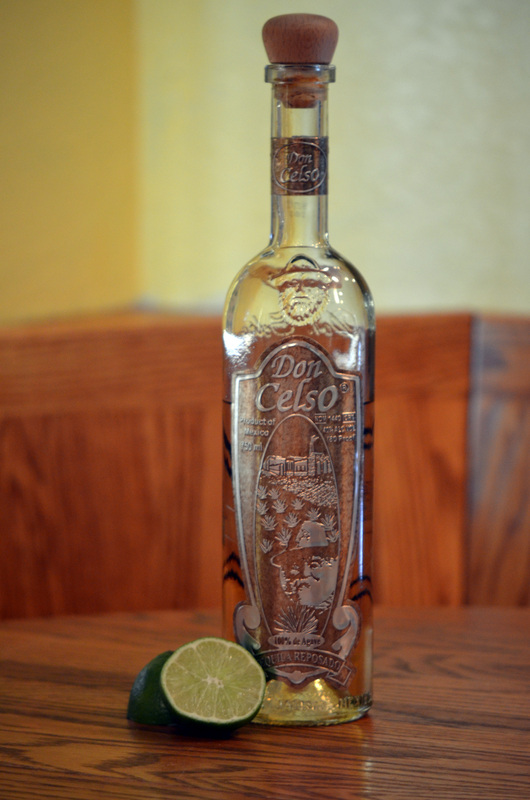 The surprise of the First Big Taste Test was the dark horse winner, Don Celso Reposado. Not only did Don Celso have the best rating over all, it also got 4 clear first place votes from the 11 judges. No other tequila got more than 1 first place vote. Another clear winner was Lunazul (I love visual puns the best). 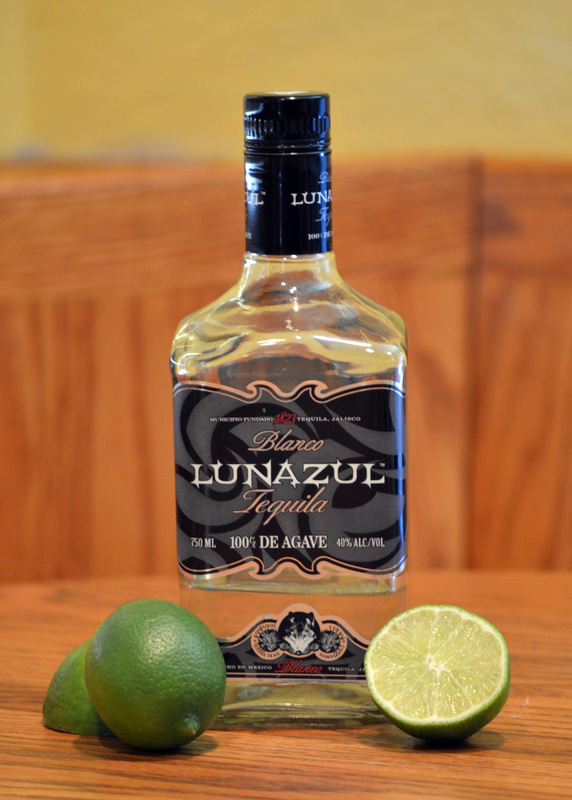 Lunazul is relatively inexpensive, so this tequila is the obvious early favorite to take the crown for “Recommended for Big Parties!” It did get 1 first place vote. 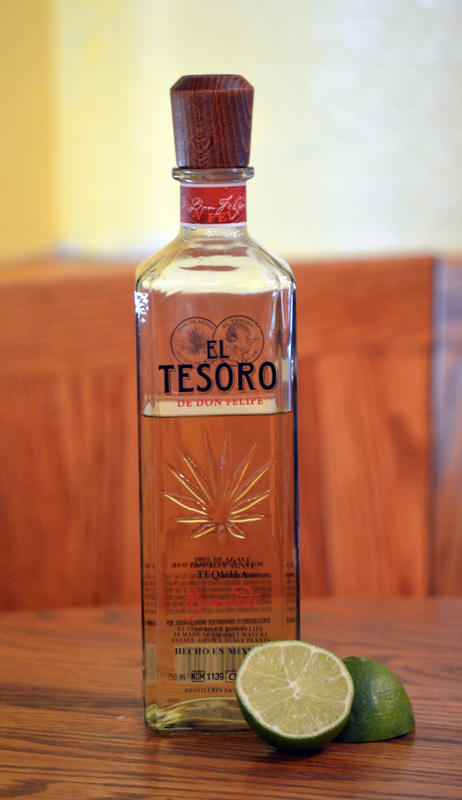 3 Amigos (1 first place vote) and El Tesoro were small surprises; neither had impressed in the preliminary tastings, but they did rise to the top when they needed to! Two tequilas surprised that they were not rated higher. 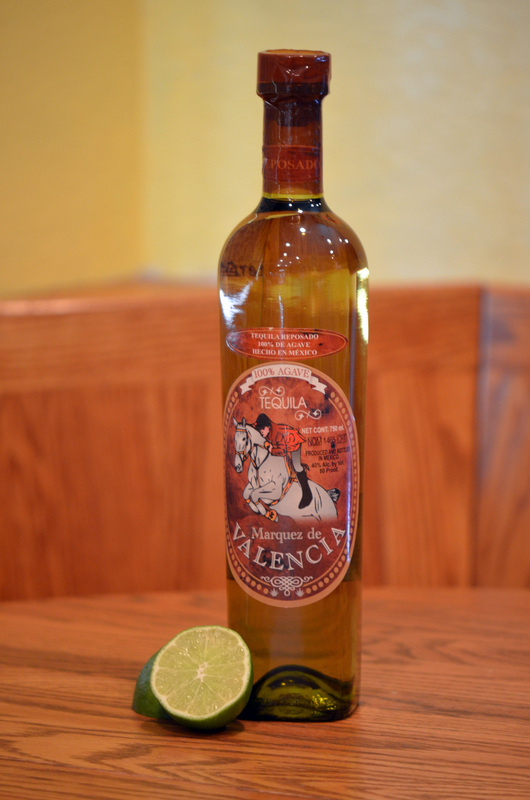 Marquez de Valencia Reposado is very highly recommended, and we had to drive many miles just to buy it. I expected more! 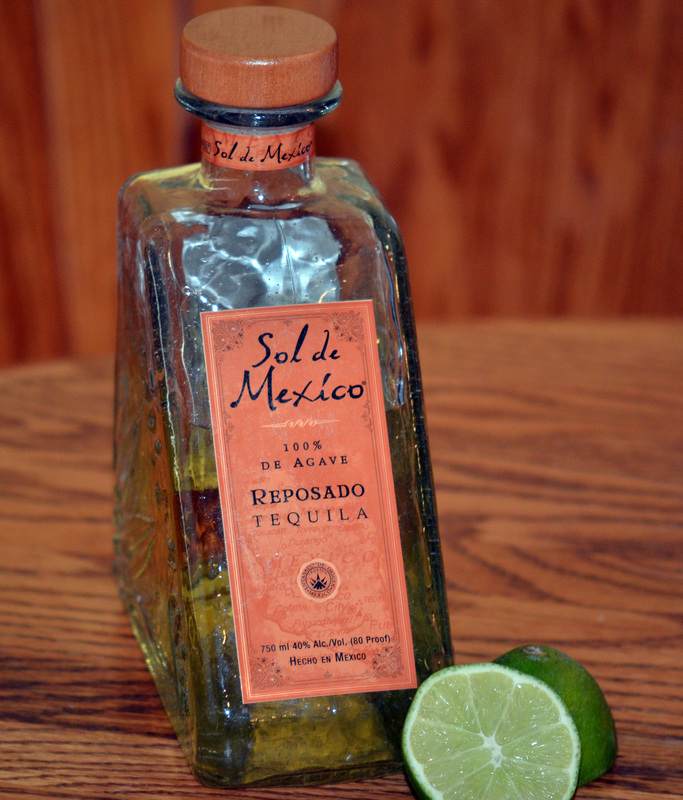 Sol de Mexico was distinguished in the early tastings … I wholly expected that this would be my favorite in the taste test. ‘twas not to be, but I’m keeping it in the competition to see if our initial tastings were right or wrong. Our taste test, our rules. 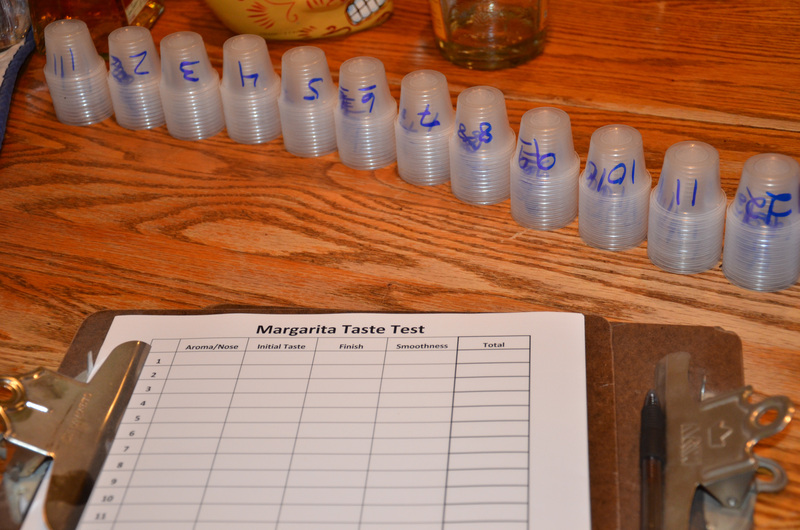 After some discussions, we’ve decided to take those 6 tequilas (marked with **) on to the next round as we search for the perfect ingredients, the perfect recipe … the perfect margarita. When you work, work. When you’re not at work … you need to go away, and not live your life for work. Last weekend, Velda & I went away to San Diego to attend a wedding. Stress had hit us both leading up to this weekend escape, so it was very important that we get away. That we could enjoy the most romantic of ceremonies with the family and friends of two lovely people is surely one of the best reasons to leave work behind and go away! I had looked for some restaurants that would perhaps lead us into the right mood, and after some “in the moment” research, we decided to go to Crazee Burger. It’s been featured on the Food Network’s “Diners, Drive-Ins & Dives,” and we hoped it would be our kind of place. The food was great. I had tatonka; Velda had the daily special. All good … but that was just the beginning. I knew that we had achieved our goal when we began brainstorming how we could open our restaurant in Santa Clarita. It could feature the fabulous burgers, pizza and margaritas that we’ve created. I’ve gone on record before saying that I will never open a restaurant, but when we were talking about our new business, I was all in. Velda was all in. 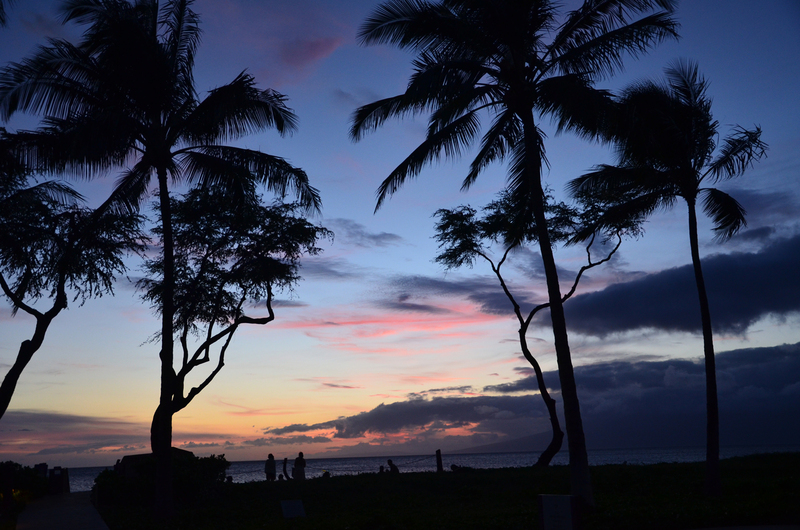 The fantasy took us away … and the stress of the workweek was left far, far behind. We had gone away. And that is a very good thing. 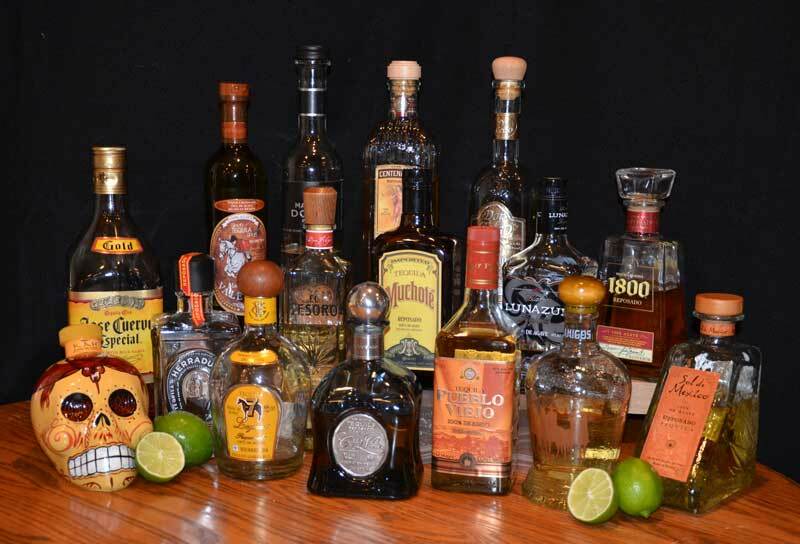 There are literally hundreds of tequilas on the market today. 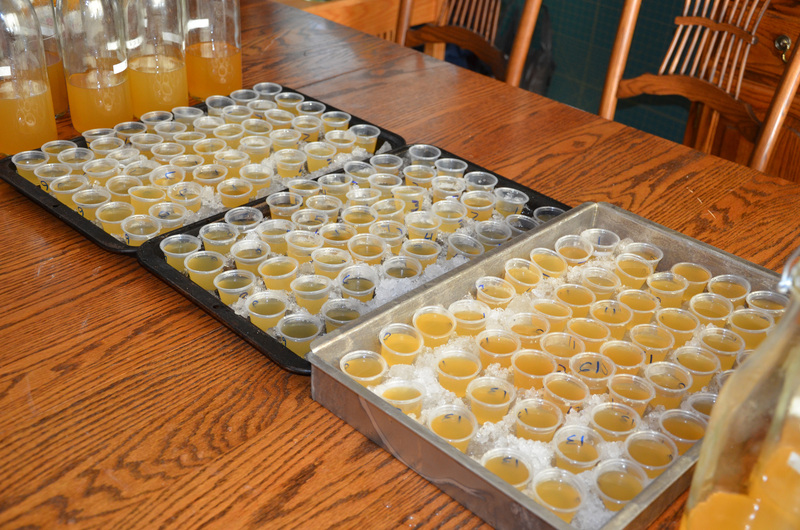 Even if you limit your selections to Reposados … hundreds. I researched tequilas, chose some of the best sounding and best reviewed, and then bought the best I could find. 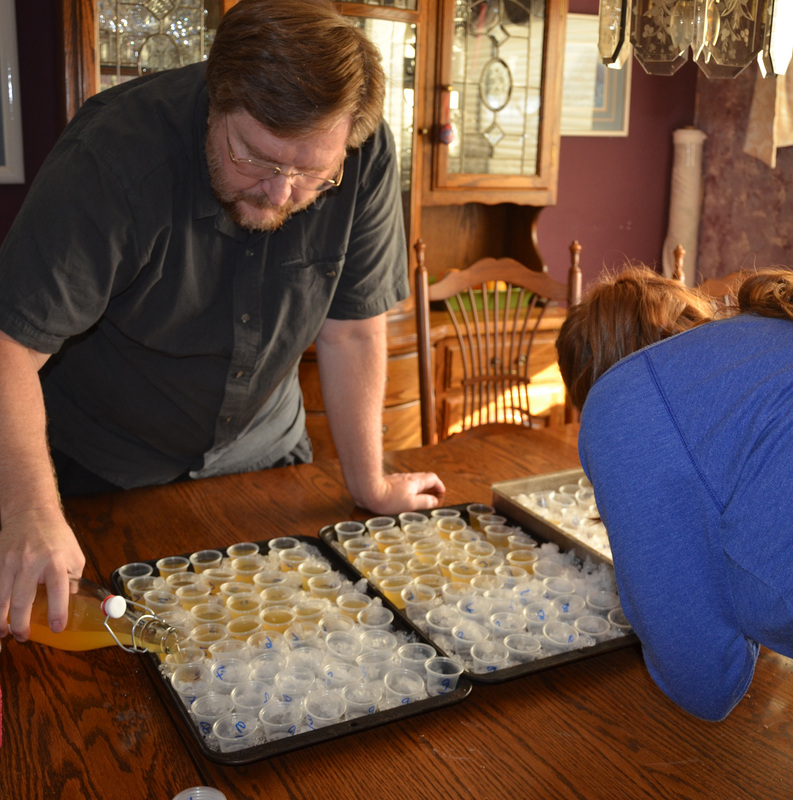 We started the taste test with the 16 tequilas that I could find. 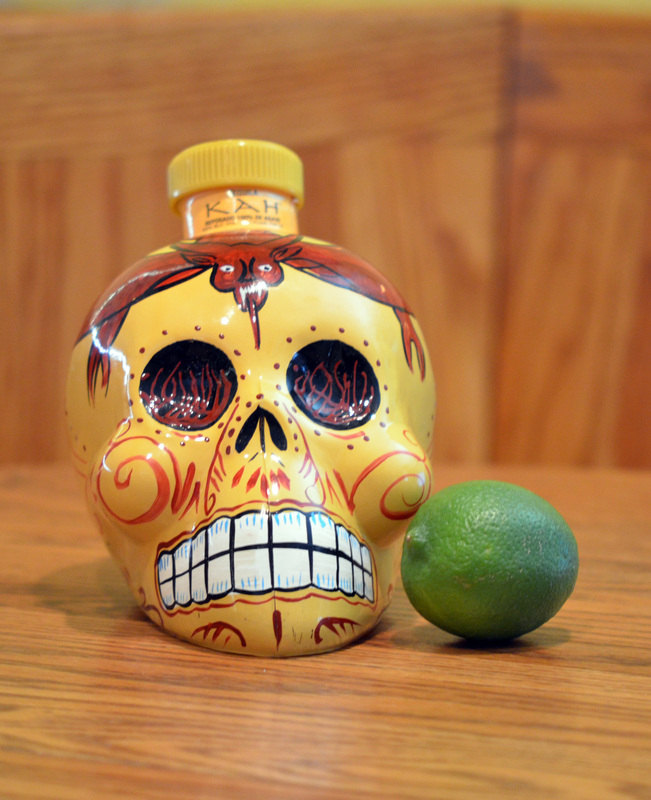 Day of the Dead-themed Skull makes this one of the most attractive bottles on the shelf! I’m generally a stickler for being on time. I hate the anxiety associated with not being timely. It’s with great pleasure, however, that I find that however late to the party, I found a great reading escape this summer, to the Liaden Universe. Science Fiction has been one of my reading passions since I first discovered Isaac Asimov, Robert Silverberg and Ray Bradbury in grade school. I generally enjoy “hard sci fi” and military sci fi the best, though the space opera that is the Liaden Universe has been a delight. Sharon Lee and Steve Miller are the authors, and they struggled mightily to bring this work to their readers beginning in 1998. They found a way for readers to fund them with online subscriptions, chapter by chapter, until they found a publisher that would help them produce the series. The books trace Clan Korval, seemingly, from this universe to the next over the course of several generations. From a telepathic vegetable to the coming of age story that is at the center of the last 3 books, I found the ideas fresh and the emotions pure. Loved the long-lived clutch turtles with names as long as their years! These books are true to the space opera genre: the thoughts and emotions of the characters generally take center stage; the action and technology are secondary to the people. The work itself has been published in several overlapping, confusing formats, which made figuring it out a bit of a problem. As is often the case, Wikipedia was a big help in identifying which edition was which. Side note: I’ve resolved to never use the resources on Amazon.com to figure out the order of an author’s work again. Amazon does not seem to understand that reading book 3 before book 4 is the best way to read a series. Amazon just doesn’t understand that their customers often need help discerning which book is which. Note that Baen Books does not make their books available electronically through Amazon.com; you’ll have to purchase direct from Baen and upload to your Kindle. It’s very simple to do so with the directions on the Baen site. If you’re looking for traditional books printed on traditional paper, that’s also possible! I remember the night very well. We were celebrating summer in our back yard, and the party was rocking. The pizza oven had been hot as blazes (literally), and I needed a cool drink. Alley brought me a Cadillac Margarita that she’d mixed up … and I was in heaven. Unfortunately, she’s never been able to re-make that wonderful drink, which is why I’ve encouraged the family to search for the perfect margarita! Most people seem to think that a Cadillac Margarita is the best of the best, so that’s what we’re going to create: the ultimate Cadillac Margarita. I googled the key words in various combinations, consulted Velda’s drink recipes, and have found that there’s no easy path. You can find bloggers that talk about favorite drinks at favorite restaurants … you can find countless recipes as well. But is there someone out there that’s actually compared ingredients and recipes head to head? Not so much. 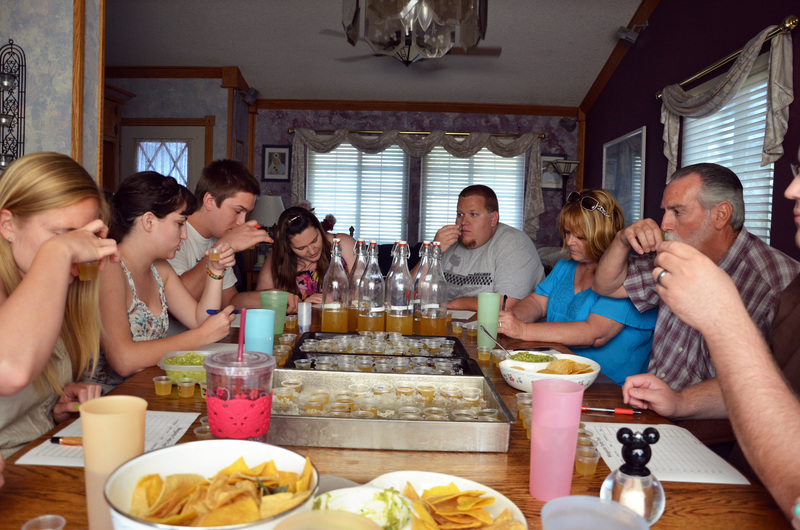 Investigate different tequilas, and have a blind taste test. Identify the best Margarita Mix recipe. 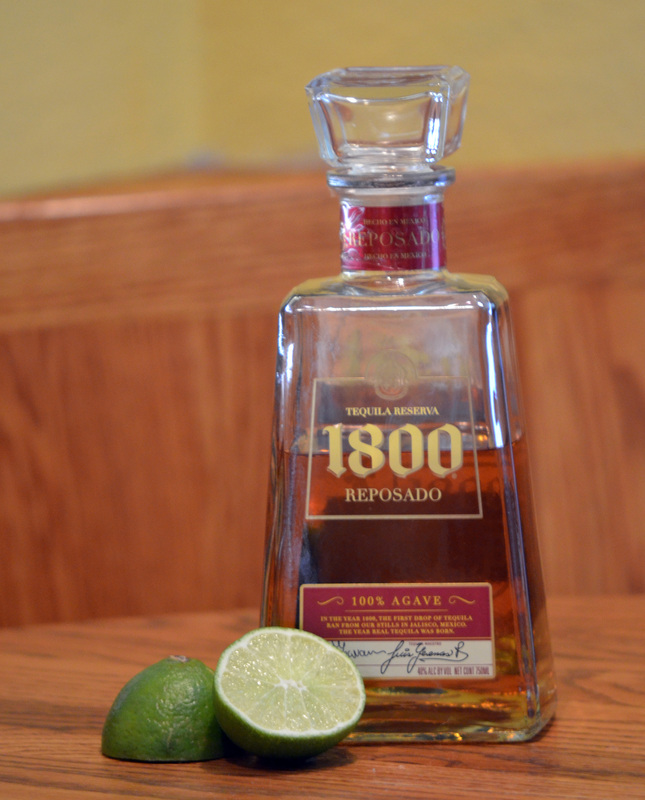 Develop different presentations and recipes for the best tequilas. 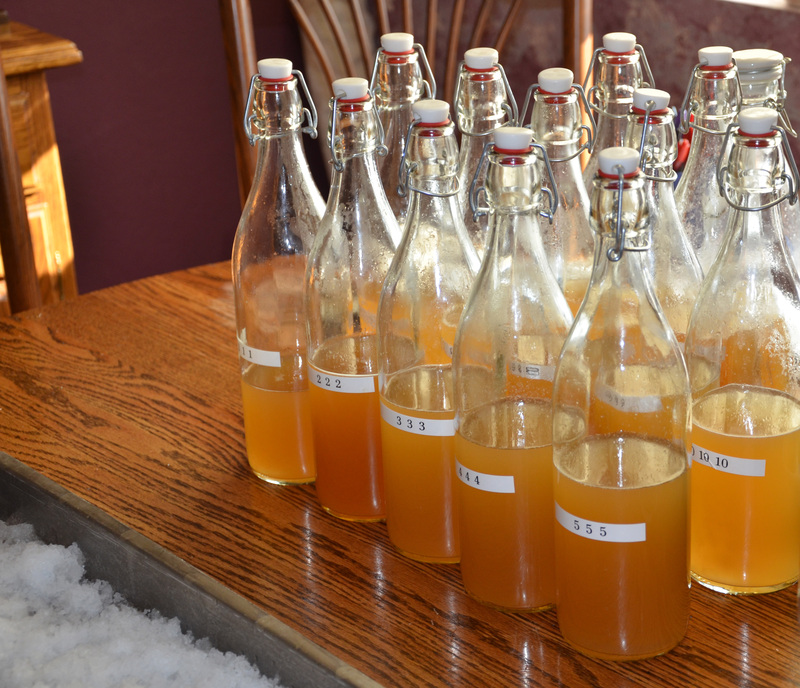 Identify the best liqueur to use: Grand Marnier, Cointreau, Triple Sec…. As you can see, there are many steps on the path … but just as they say about the road to Hana, it’s all about the journey! The Margarita is a relatively young drink. The origin is in dispute, but Wikipedia believes the drink was crafted after prohibition in honor of a Margarita. 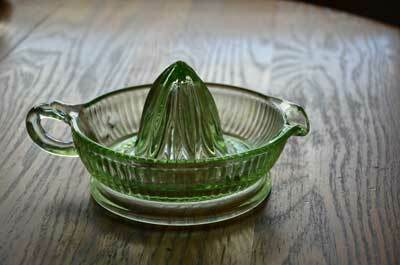 Or a Peggy. Or maybe a Daisy. Good reading, and you’ll find the International Bartender Association’s recipe here. 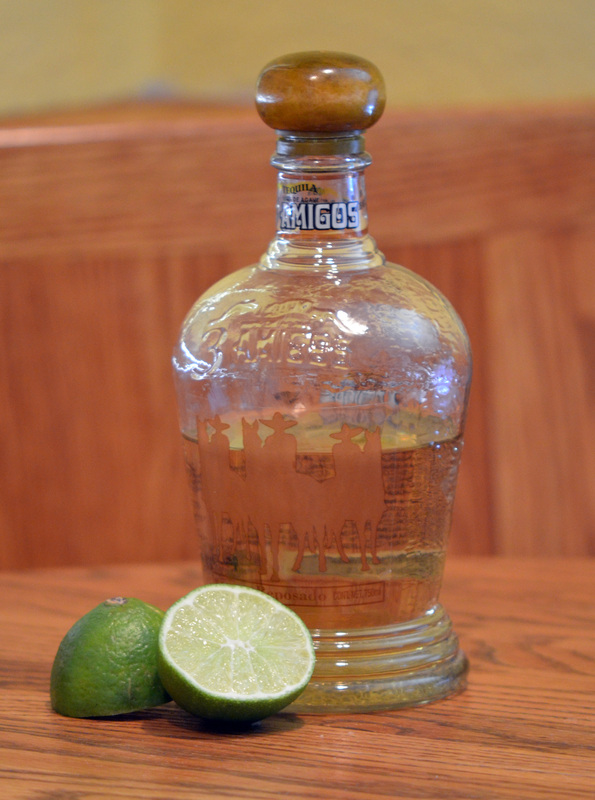 The Margarita is the most popular tequila drink in America, and is of course served in Mexico as well. According to a tequila blog I read, however, Margaritas are sometimes viewed as “girly drinks” south of the border. Men drink their tequila straight, apparently, or perhaps with a sangrita back, as it’s often served. Serious business, yes? And just to show you how serious…. 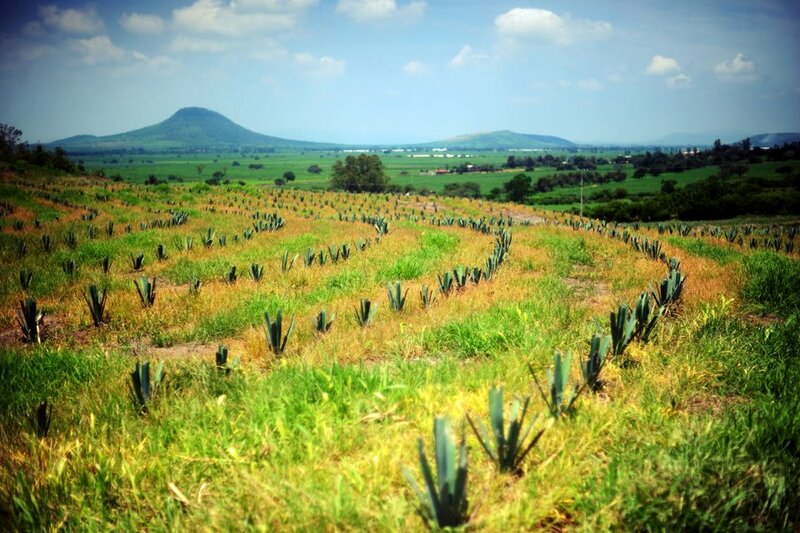 15 tequilas enter the initial competition to be named the best tequila for the best margarita!